Children are prone to different kinds of warnings on food! Whether it is because of the reaction of their immune system or any other such relevant problem, food allergies are increasing at an alarming rate among children. There are many kinds of food allergies seen in them which come with different types of symptoms like nausea, fever, sneezing etc. So, if you know about such allergies that your children are pretty likely to suffer from, you can act in a far more proactive way. 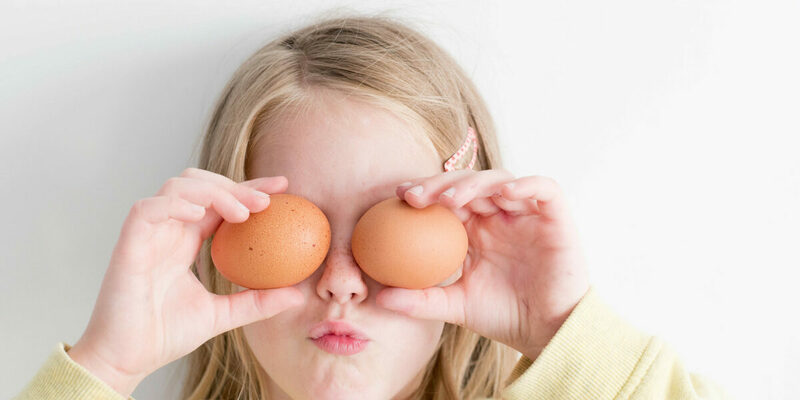 Eggs are considered one of the most important parts of almost every kid’s diet. 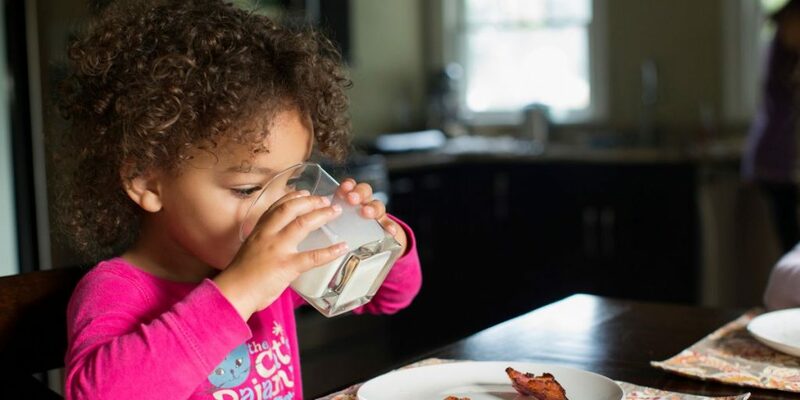 While being packed with plenty of protein, they have become a quick staple of almost every child. Whenever a mum weans her baby from milk, she considers eggs as the first choice. For example, you can go for scrambled ones which are quite easy to eat and swallow. Howbeit, there are some proteins in the eggs which cause intense allergic reactions. The reactions can be very mild in the earlier stage, but they can soon turn into severe and life-threatening symptoms. The major signs in the severe stage of egg allergy in children include wheezing, stomach pain, anaphylaxis etc. First comes first, if any kid is suffering from an egg allergy, his/her parents should avoid eggs for the child. Moreover, doctors prescribe medicines like Antihistamines to ease the allergic symptoms. Also, some major epinephrine shots can be considered as an emergency treatment for this kind of allergy. Although peanuts seem to be a nasty thing to munch on for kids, they are sometimes extremely allergic. 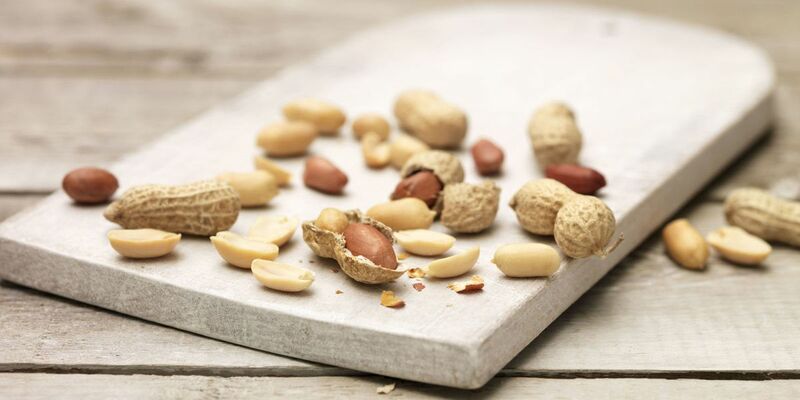 The severity of allergy from peanuts can range from mild to severe symptoms. The particles present in the peanuts are responsible for the occurrence of such an allergy. Many children suffer from various types of reaction on the consumption of peanuts. The symptoms include a runny nose, digestive problems, shortness of breathing, vomiting, diarrhea, stomach cramps and so on. One of the popular treatments for peanut allergy is nothing but consuming probiotic along with a peanut protein. If this natural treatment is followed for 18 months regularly, children can get a good relief. Additionally, DE-sensitizing at-risk kids to peanuts who are in the age range of 4 to 11 months are even an effective treatment. Many children show an intense allergy to shellfish, but it doesn’t mean that they will be sensitive to all types of fishes. 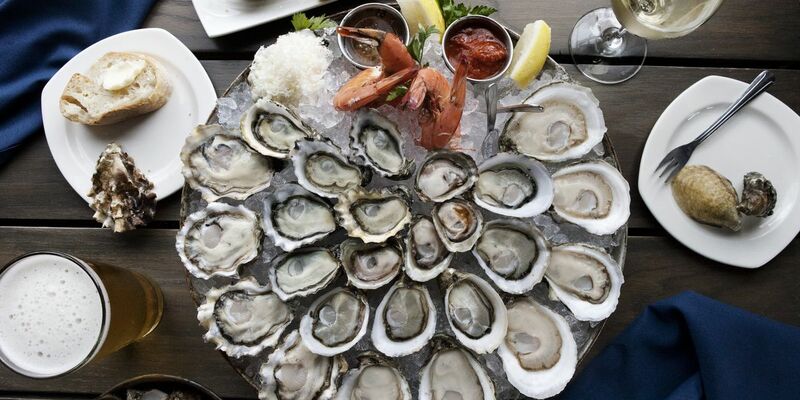 The allergies caused by shellfish happen in two varieties actually. One can be Crustacea which includes shrimp, crabs, and lobster while another can be mollusc which are clams, oysters and mussels. The allergic symptoms that kids suffer from due to these types of fishes are vomiting, indigestion, diarrhea, wheezing, weak pulse etc. If your child seems to be allergic to any one kind of fish, you should get him/her tested for each type of shellfish. First of all, you’ve to avoid such foods that trigger symptoms. Also, doctors control the severe symptoms with antihistamines and corticosteroids. Next, when it comes to treating reverse severe reactions, medicine with a composition of epinephrine is prescribed. Strawberry allergy is one of the hardest ones that kids have to face usually. Most of the children love strawberries as they are juicy, sweet, and summery. However, the protein present in them often causes allergy in some kids. Their immune system drastically reacts to the specific proteins that are present in the fruit. Well, a kid might be allergic to strawberries but it doesn’t mean that he will be similarly sensitive to other types of berries. 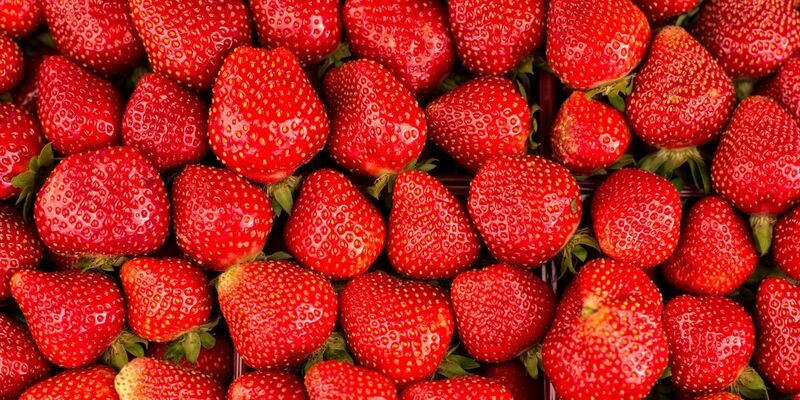 The symptoms of strawberry allergy in children include itchy skin, congestion, nausea, cough etc. Antihistamines are usually prescribed to get rid of preliminary itching, swelling etc. Also, there are many other significant medications which are prescribed over the counter. For example, Cetrizine, Diphenhydramine, Clemastine are to name a few. You should definitely consult your baby’s pediatrician before giving him/her any medication. So, these are the most common food allergies among children. If your darling is suffering from anyone, consult a doctor soon. Also, if you want to check out whether your kid is susceptible to any of the aforementioned allergies, go for the specific skin prick tests.